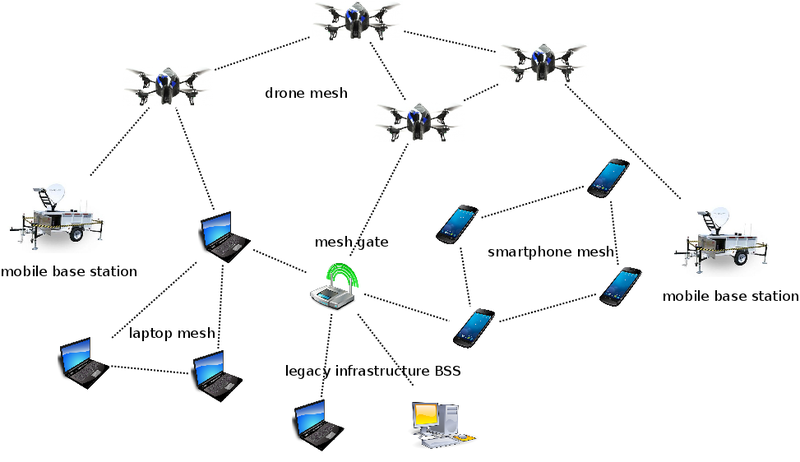 Wi-fi compatible mesh network communication grids. Emergency backup power from wind, solar and diesel. Quick response emergency service to remote areas.